Your new employer will request a Letter of Compliance issued by ATO to make employer contributions to your SMSF. The ATO only issues a letter of compliance to an SMSF after the first SMSF Annual Return is lodged. The notice is issued once, not in each year of operation of the SMSF. Therefore, it is important for you to not lose this document. Your SMSF’s complying status can also be confirmed from Super Fund Lookup (superfundlookup.gov.au). Until the SMSF receives the letter of compliance, it will be shown on the Super Fund Lookup as “Registered – status not determined’. Under this status the fund is still eligible to receive contributions and rollovers. Once the SMSF’s first Annual Return is lodged, the status will be adjusted to “Complying”. Any questions on SMSF? Please contact SuperHelp on 1300 736 453. Article Disclaimer: This information should not be considered personal financial advice as it is intended to provide general advice only. The article has been prepared by Superhelp Australia Pty Ltd without taking into account your personal objectives, financial situations or needs. The information contained in the article may not be appropriate to your individual needs therefore you should seek personal financial advice before making any financial or investment decisions. Find out more about how you can take advantage of our Limited Time FREE SMSF Setup Offer when you order your EOY administration with us! Save $525! Already have an existing SMSF ? We are offering no fee to transfer to our Award Winning service and a limited time first year EOY fee of $899 + GST! Want to Learn More About SMSF? Enter your details to get instant access to our “Know Your SMSF” online fully animated video course. What are the advantages of an SMSF? What is a Trustee and who can be a Trustee? What are the main reasons for running your own SMSF? What is involved in setting up an SMSF? What can the SMSF invest in? What are the Restrictions on Investments? What types of Property can I invest through SMSF? Can my SMSF rent out the Commercial Property to my business? 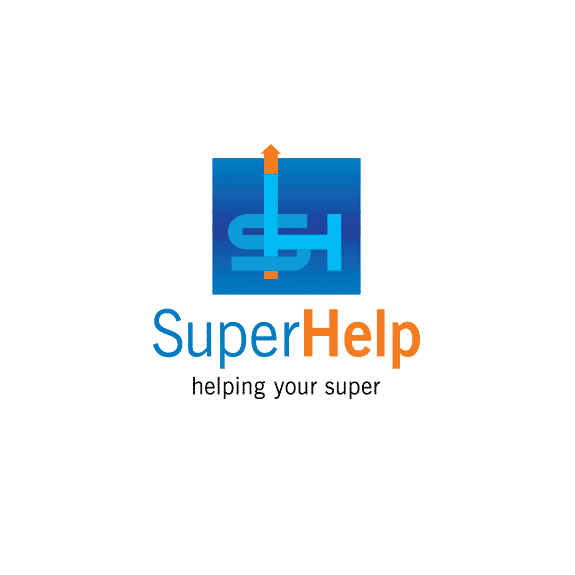 Disclaimer: SuperHelp Australia Pty Ltd is not licensed to provide advice on investments, or legalities of the types of investments that you can have. We recommend that you seek professional advice from an AFSL holder before making any investment choice or decision including establishment of a SMSF.